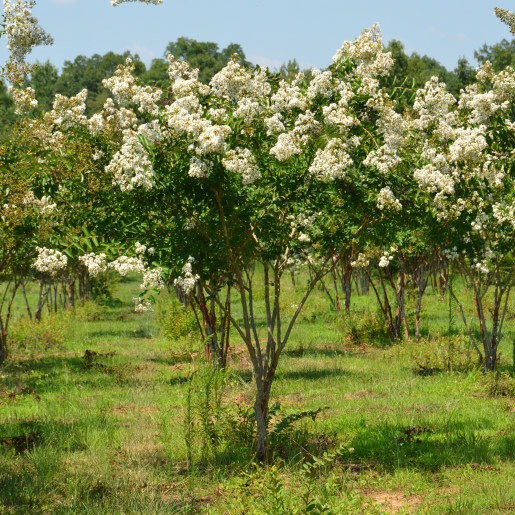 Our field-grown nursery stock is grown, maintained, and dug with care. We utilize drip irrigation in our fields to ensure a healthy product. Due to the nature of central Virginia soil, the root balls on trees of landscape size are very heavy. If you need more information about tree sizes, root ball sizes, and pickup/delivery options, please give us a call! 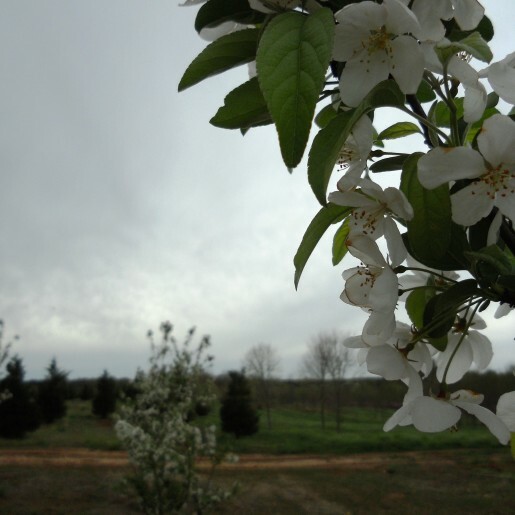 With three farms across the central Virginia area, we do our best to ensure a one week order fulfillment policy, however, several tree varieties cannot be dug at different points in the year. 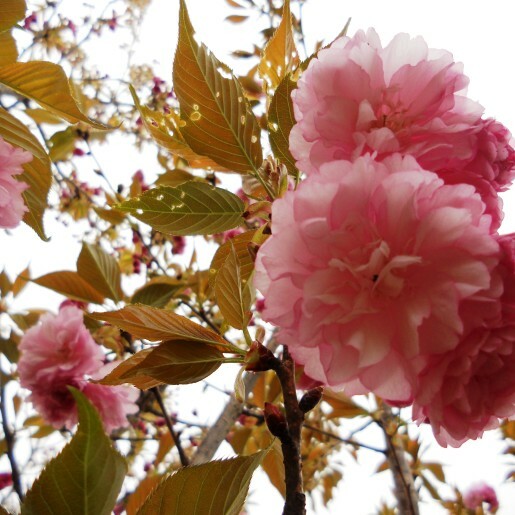 For more information regarding specific trees, please click on the link below. For our current availability, please click on the links below. Inventory is subject to change. Please keep in mind that “available” does not mean above ground and ready for pickup unless it is listed on the Above Ground Tree Availability. The vast majority of our trees are in the ground at our numerous farm locations and need to be dug and moved to complete your order. We do not allow customers to visit our farms, but we understand you want to see your tree before you buy it! Ask for a photo of your tree and our farm manager or sales reps will take one for you. 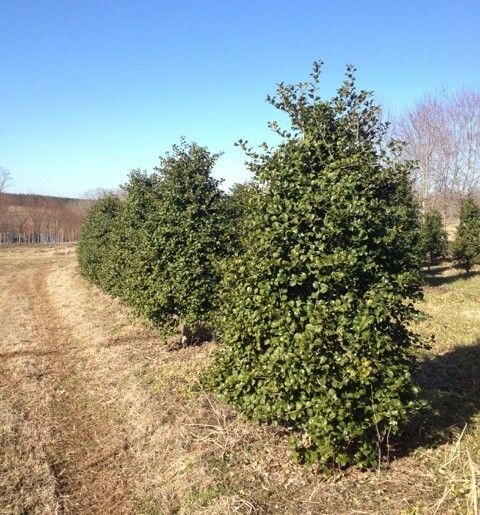 Please contact our office at (804) 379-TREE or sales@watkinsnurseries.com for questions about our availability or to place an order.